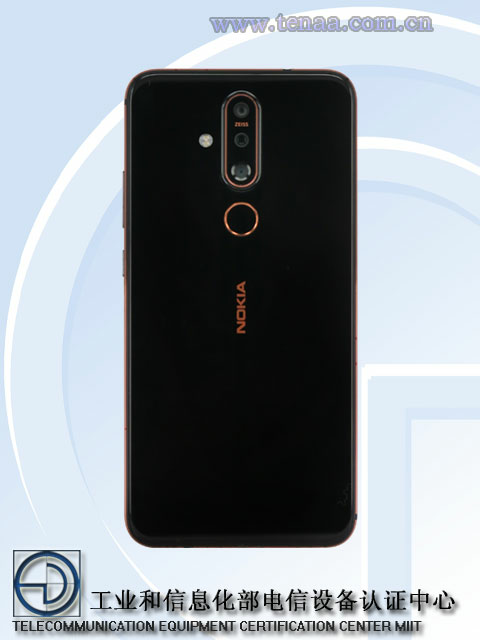 Nokia X71 which was announced in Taiwan a few days ago will soon be making its way to China. 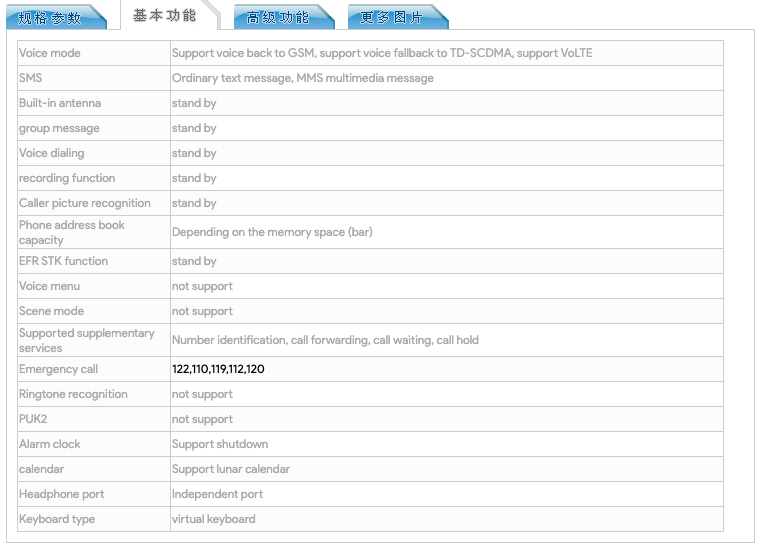 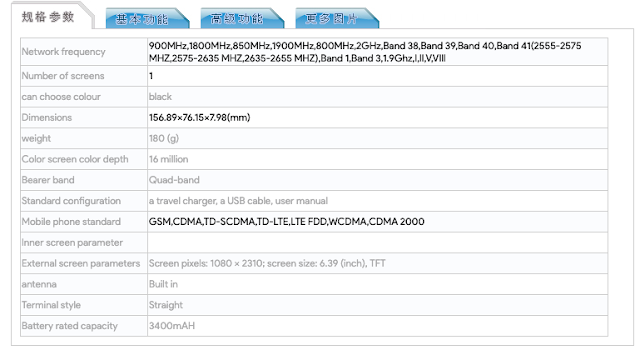 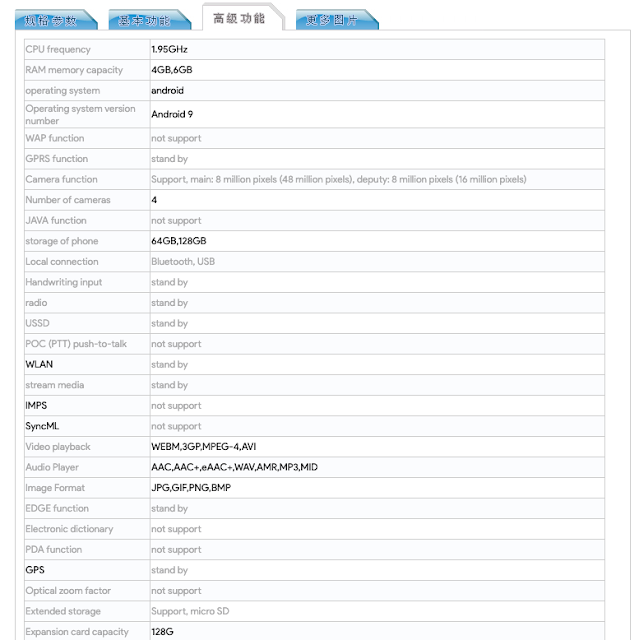 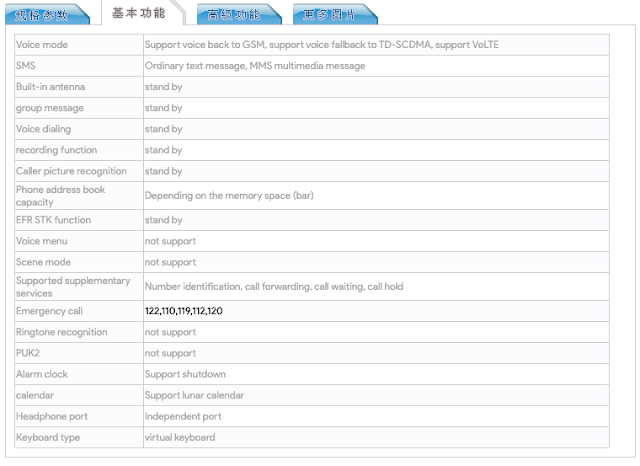 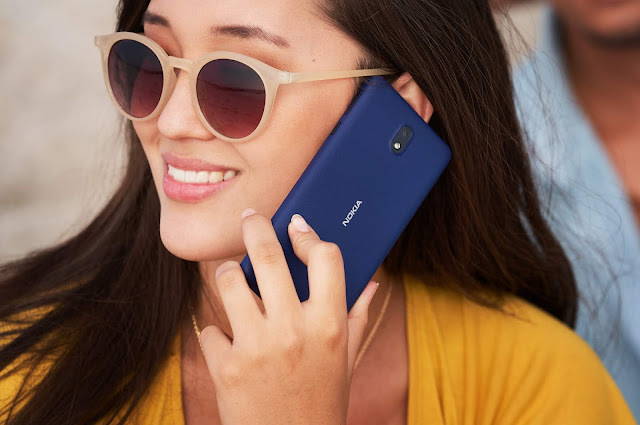 Nokia X71 with model number TA-1172 has been certified in China by its regulatory authority TENAA and the listing reveals a new detail about the device. Nokia Mobile China has also been teasing the launch of this new phone in China. Nokiamob spotted teasers of the Nokia X71 on the official Nokia Mobile China Weibo page. 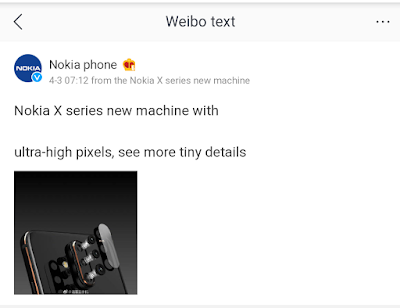 This indicates that the official launch of the Nokia X71 in China could be very close.